The Department of Foreign Affairs has released a list of 24 visa free countries for Filipinos. Most countries on the list are from South East Asia but there are also few from Latin America. Visa free countries allow the citizens of the Philippines to travel to each of the listed countries without the need of a visa. Filipinos who want to travel to Bolivia are given a maximum of 60 days for tourists or for business purposes. Filipinos planning to go to Brazil as tourists are given 90 days exemption period. Together with the 67 other countries, Filipinos can stay in Brazil without obtaining a visa. Visa exemption in Brunei varies for different nationalities, either 90 days, 30 days or 14 days. This visa exemption is given to developed countries. Filipinos are given the opportunity to stay in Brunei without obtaining a visa for 14 days. Cambodia provides 21 days of stay in their country for Filipinos. You will need to pay $37 for the processing fee. Normal processing time is up to three days. Upon arrival, citizens of the Philippines are given 90 days visa exemption and another 90 days extension for tourism and business purposes. For the citizens of the Philippines, Costa Rica tourist visa and business visa are not required for a minimum stay of 30 days. You just need to check on your airlines if you possibly have a connecting flight to countries requiring a separate transit visa. Filipinos interested to travel in Ecuador are given 90 days visa exemption. 14 days are given to Philippine passport holders. Filipinos are given 30 days visa exemption in Indonesia. At least 6 months valid Philippine passport during the arrival is definitely required. A visa is not required for Philippine passport holders travelling to Israel. They are given 3 months to stay in Israel. Philippine passport holders can travel to Laos for 30 days as long as the passport will not expire within 6 months. Citizens of the Philippines can travel to Malaysia for 30 days without the need for visa. You only need a valid Philippine passport. The Kingdom of Morocco is allowing Filipino citizens to stay in their country for 90 days without a visa. You only need a Philippine passport valid for 6 months and a proof of income which will be presented upon arrival. 30 days of stay in Mozambique is given to Philippine passport holders. 30 days of stay and a visa on arrival are given to Filipinos as long as they have a round trip plane ticket. Citizens of the Philippines are given 183 days of visa exemption in Peru. 30 days of stay without obtaining visa is given to Philippine passport holders. For tourists and business purposes, citizens of the Philippines are given 30 days to stay in Singapore. Filipinos may enter Sri Lanka without a visa for 30 days. Thailand is permitting the citizens of the Philippines to stay in their country for 30 days if they are entering through the international airport and 15 days if entering through a land border. 30 days upon arrival is given to the citizens of the Philippines as long as they have a round trip plane ticket. Maximum of 30 days are given to Filipinos without the need to secure a visa. Philippine passport holders are given 21 days of stay in Vietnam without the need of visa. 3 months for tourism and 1 month for business is given to Philippine passport holders. 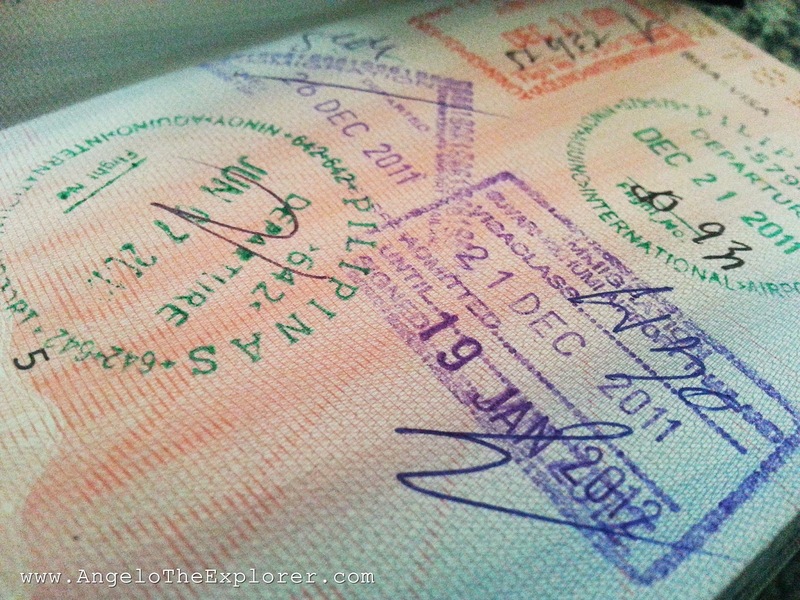 Thanks for finally talking about >Visa Free Countries For Filipino Passport Holders <Loved it!